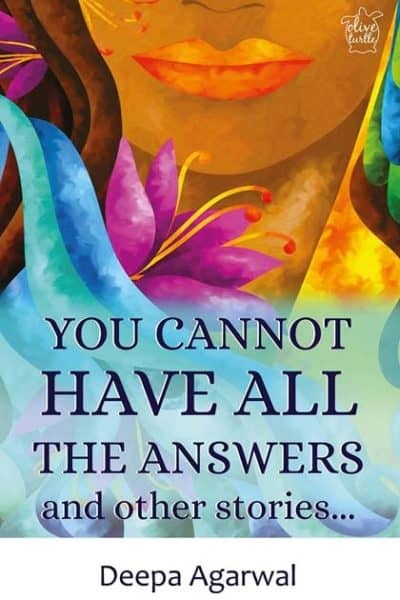 The one thing that makes You Cannot Have All the Answers so different from other short story books on the market is its unique theme. 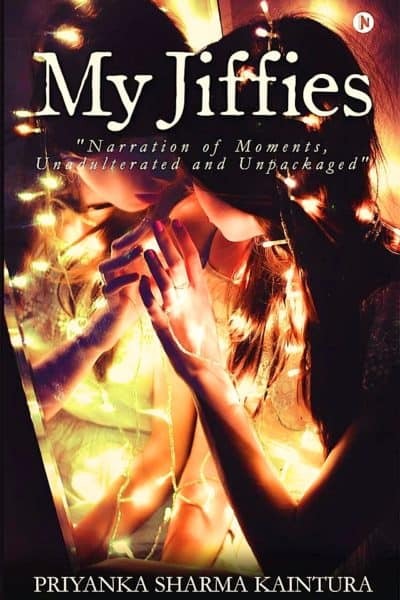 All of the stories are about women and in one way or another, the book brings to limelight the various issues that plague a woman. 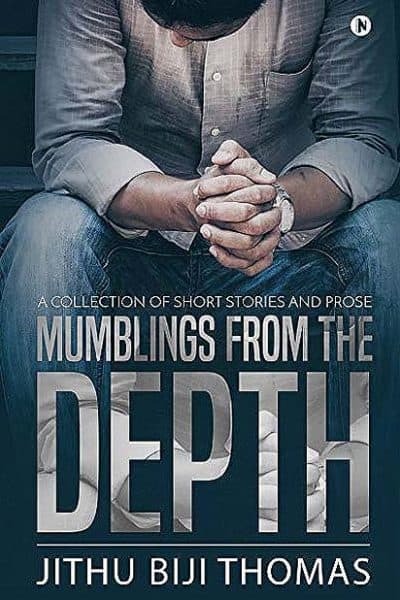 Mumblings from the Depth is a collection of 21 short stories each accompanied by a succinctly apt piece of prose. 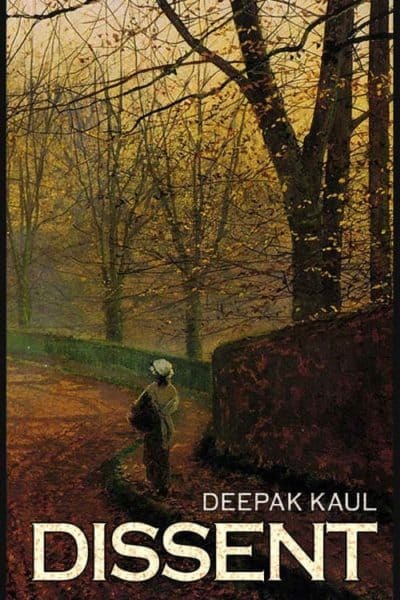 From the Nazi Germany of the 1940s to Iraq under Saddam Hussain, from the streets of America to the jogging parks of India, this book is bound to take you on a fictional mini-tour. 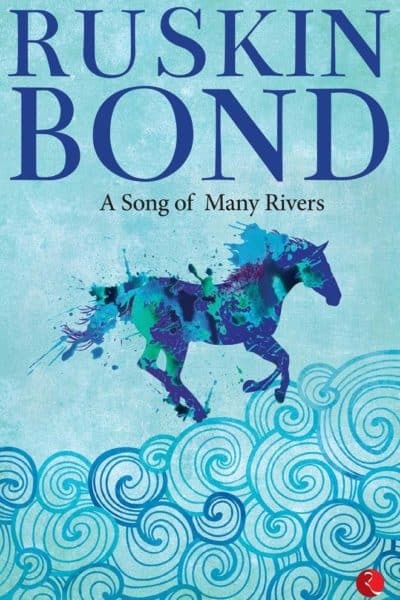 The central theme of A Song of Many Rivers by Ruskin Bond is rivers that originate in the northern part of India, in the scenic hills and mountains of Uttarakhand and Himachal. 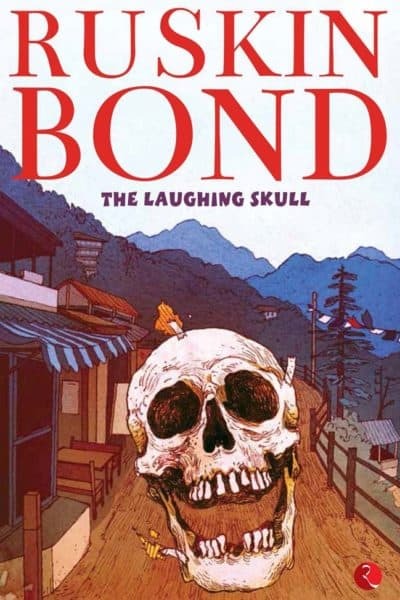 From Bhagirathi and Alaknanda to Mandakini and Suswa, Ruskin Bond quite beautifully captures the essence of these rivers. 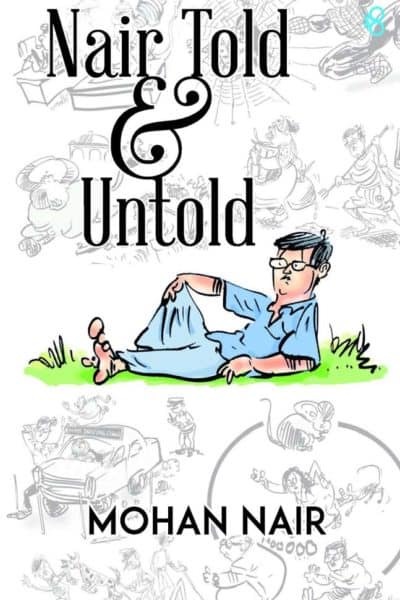 Nair Told and Untold is a short story collection which comprises of 15 short stories mostly set in the southern part of India in the beautiful state of Kerala. 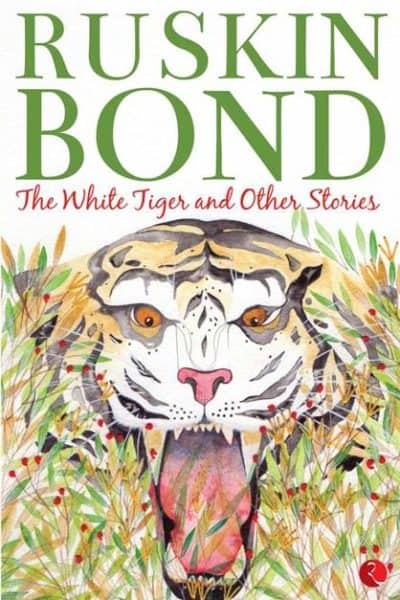 All the fifteen stories have a central character called Nair. This gentleman called Nair is always taking up different roles, occupations, and personality. 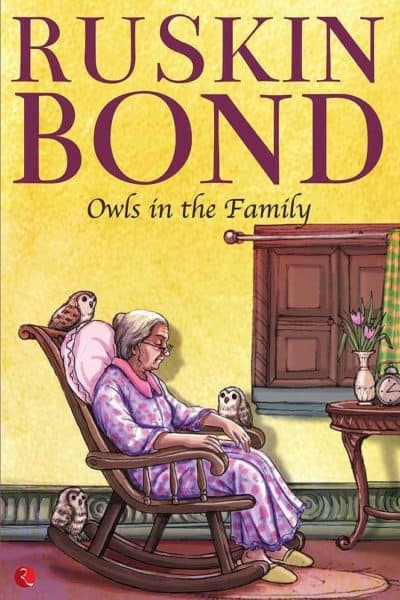 Owls in the Family mostly revolves around the small-town life and presents before us a world long forgotten. 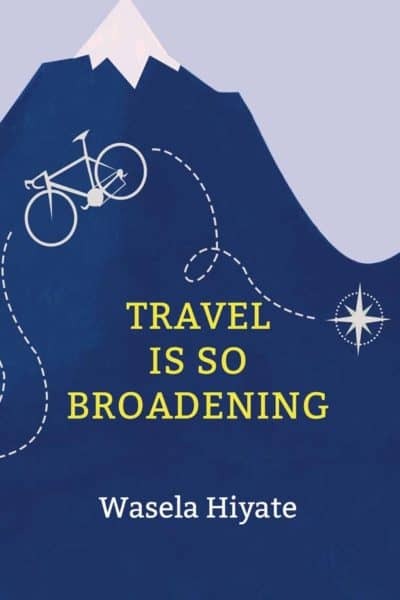 For many of us urban dwellers, it is as good as a getaway from the chaos of city life as a short vacation. 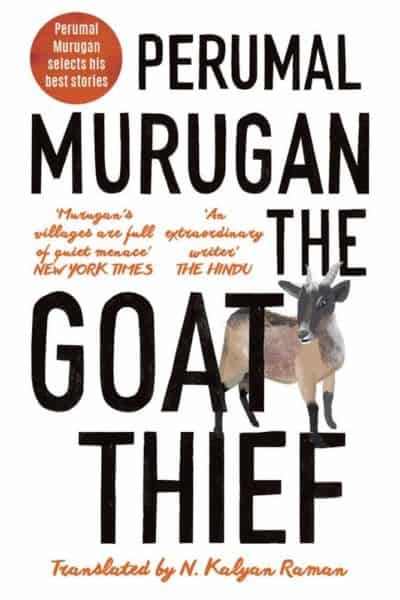 All of the short stories in The Goat Thief revolve around the trials and tribulations of an ordinary rural life. 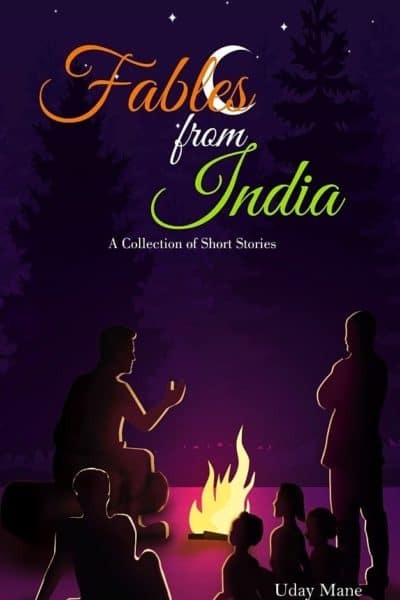 Be it the jealousy of a village elder on seeing his younger neighbour building his house, or the joy experienced by a night watchman in getting acquainted with a female company for the first time.